It was out of this remnant of Israel, the “stump of Jesse” (Isaiah 11:1), that Jesus came to fulfill all the promises God made to His people, Israel. Advent is a season for taking pause to remember the first coming of Jesus, our Savior, who came to take away our guilt once and for all. I’m praying that we all experience an Isaiah 6 moment in which we are given eyes to see the LORD and realize our own desperate condition. May we come to the end of ourselves and find our hope in Jesus. Advent is also a season of anticipation as we look forward to the second coming of Jesus. He will finish the work of restoring this broken world to Himself and for Himself. He has proven over and again that He is faithful to keep His promises. 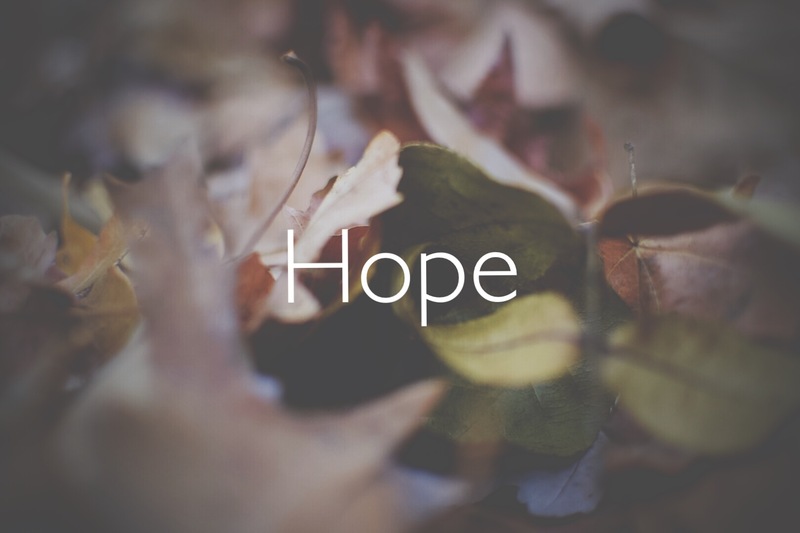 May we celebrate Jesus by taking the hope we have found in Him to the many who are hopeless. Today is the first day of December. Here are several great resources that will help you and your family engage the season of Advent with some intentionality as you count down the days until Christmas.